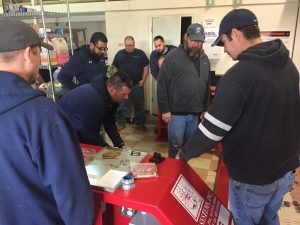 Lane Valente technicians from all across the country were in our Connecticut office on March 8th and 9th 2017 attending a maintenance seminar on the installation and repair of tiger teeth. 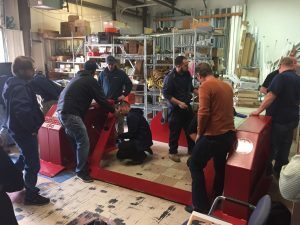 Cliff Bailey of Spike Systems came in from Arizona to do the training. 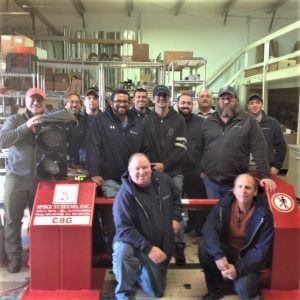 This great bunch of guys made the trek to our CT office to expand their knowledge of this equipment and bring it back home to instruct others.